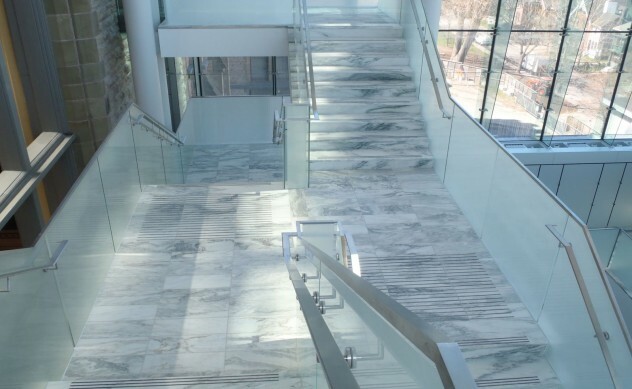 LEED Certification: Danby marble is within 500 miles of major U.S. cities such as New York, Boston, Philadelphia, Washington DC to name a few. 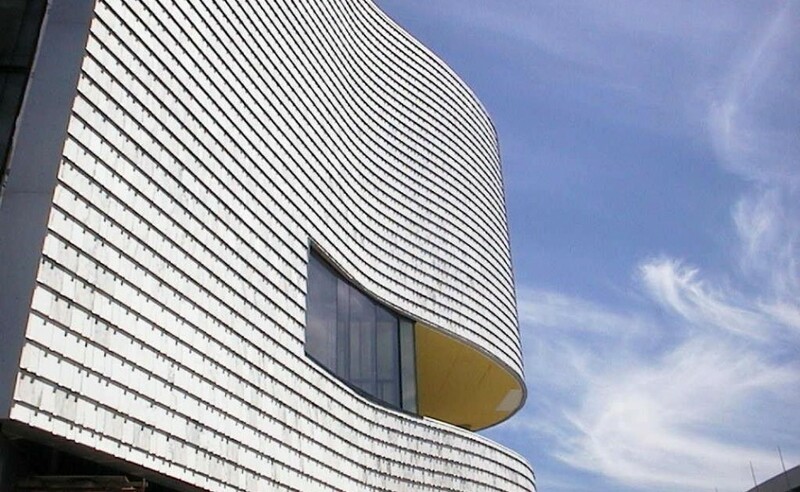 This enables the a LEED point for use of Regional Materials. There are other qualifications such as Solar Reflexive Index and possible use of construction waste, (please contact us for more information regarding these items).